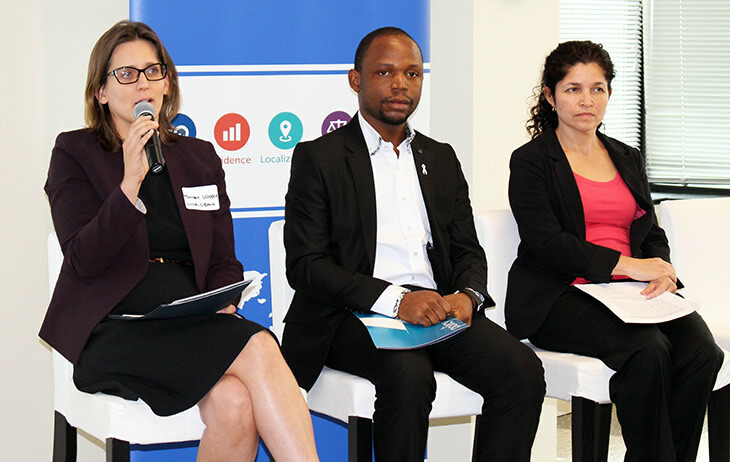 At "Making the Case for Mothers: Improving Lives through Policy"—a forum convened on May 7 by the USAID-funded Health Policy Project—a panel of six experts explored how policy, advocacy, and financing can improve maternal health outcomes in low- and middle-income countries. "Policies are the principles that guide us. In Nigeria, we mobilized advocates around the WRA's Charter for Respectful Maternity Care, which is grounded in published international standards. The policy that the Nigerian government adopted reflects all seven of the charter's articles." "My country's maternal mortality rate is one of the highest in Latin America. The Healthy Motherhood Law improves access to maternity care, especially for indigenous women." WASHINGTON, DC—The U.S. Agency for International Development (USAID) has pledged to end preventable maternal mortality by 2035. 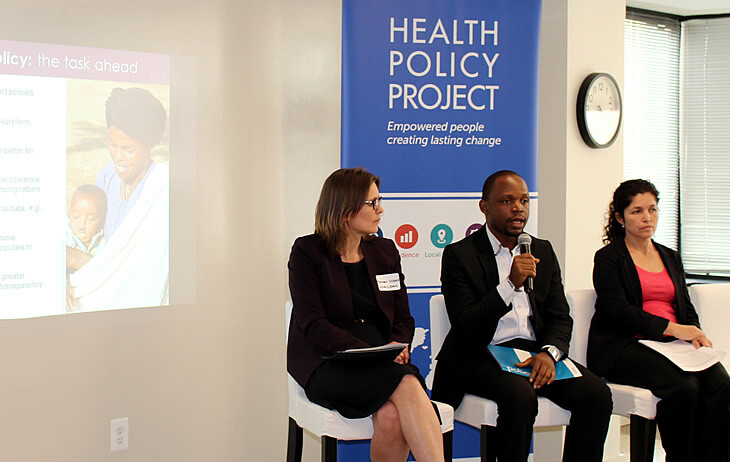 On May 7, the USAID-funded Health Policy Project (HPP) held a forum titled “Making the Case for Mothers: Improving Lives through Policy” to explore the central roles of global leadership, local partnerships, financing, and evidence-informed policy and advocacy in achieving this ambitious goal. More than 100 members of the international development community, policymakers, and representatives of think tanks and donor organizations attended the session at HPP’s Futures Group headquarters or participated online. 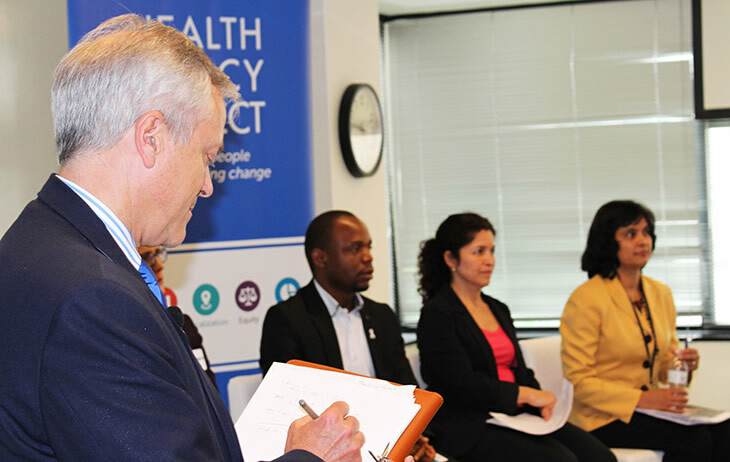 Moderated by Jeff Jordan, president and CEO of the Population Reference Bureau, this event was one of a series designed as an opportunity for HPP and others—USAID, in-country partners, and implementers—to share their knowledge with the global health community. 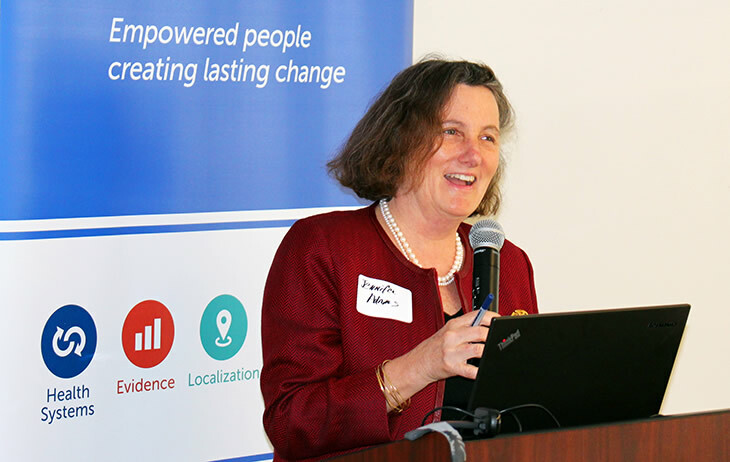 Jennifer Adams, who gave the forum’s keynote address, is USAID’s deputy assistant administrator in the Bureau for Global Health. She described this period—as the United Nations’ Millennium Development Goals (MDGs) give way to the post-2015 development agenda—as “a moment for reflection.” The MDGs made significant progress, she said, but there’s a lot of unfinished business, which will require money. In particular, maternal and child health has been chronically underfunded; the Global Financing Facility (GFF) in Support of Every Woman Every Child, which USAID and others have joined to create, will help to turn that around. USAID’s financial commitment to the GFF is part of its larger “maternal health vision for action,” which focuses on enabling and mobilizing individuals and communities; advancing high-quality, respectful care; and strengthening health systems. Ms. Adams said policy is an important means for holding governments accountable for their actions and inaction. 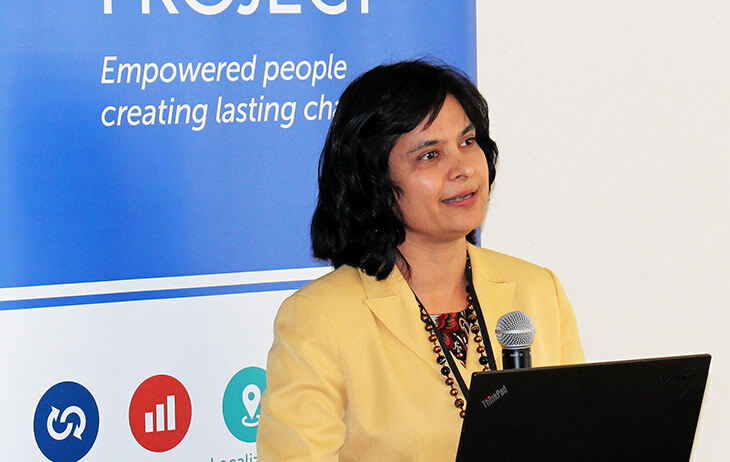 Suneeta Sharma, HPP’s director, discussed the importance of inclusive, rights-based, evidence-informed policies as the foundation of development work. She gave examples from Kenya, Guatemala, and Tanzania of HPP’s comprehensive approach, which doesn’t stop with policies but also tackles all aspects of operationalizing them: advocacy; anticipating and removing barriers to implementation and access; costing and prioritizing investments; monitoring and evaluating results; and engaging with national and subnational governments to sustain budgetary commitment over the long term. 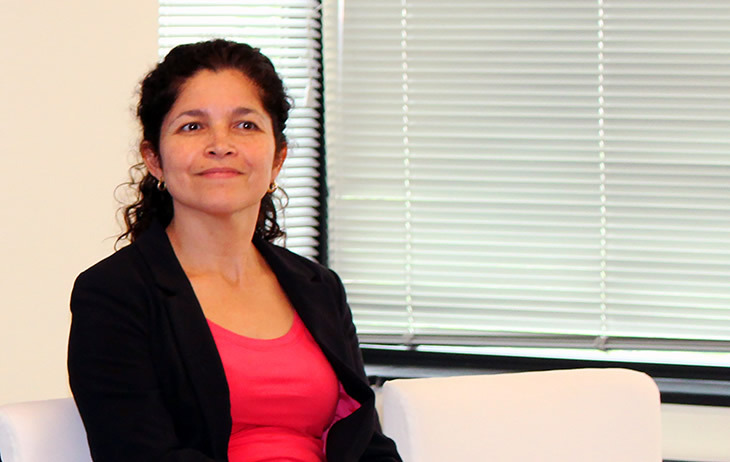 Tonte Ibraye, national coordinator of the White Ribbon Alliance (WRA)/Nigeria and Marlyn Marín, planning, monitoring, and evaluation manager for the Health and Education Policy Project (HEPP, which is part of HPP), in Guatemala, discussed the importance of civil society engagement in their countries. In Nigeria, advocates mobilized by the WRA persuaded the government to adopt a respectful maternity care policy, based on the WRA’s charter of the universal rights of childbearing women. In Guatemala, HEPP supported campaigns by civil society organizations representing both women and men that led to passage of the Healthy Motherhood law, which raises motherhood to the national stage, focusing attention on the most vulnerable women: rural, indigenous, and poor. The law extends to all healthcare institutions and civil society organizations and mandates universal high-quality maternal and neonatal services. One result of the law is the addition of special spaces in health facilities to accommodate vertical delivery (a traditional practice). These examples, according to Ms. Sharma, demonstrate the crucial role that civil society partners have in all phases of the health policy process. See Making the Case for Mothers: Improving Lives Through Policy for HPP’s perspectives on how USAID investments in health policy, governance, finance, and advocacy contribute to ending preventable maternal mortality landscape. Learn more about all of HPP's work in maternal health.